I’ve been a Matthew Reilly fan for a number of years. Yes, his plots are over the top. 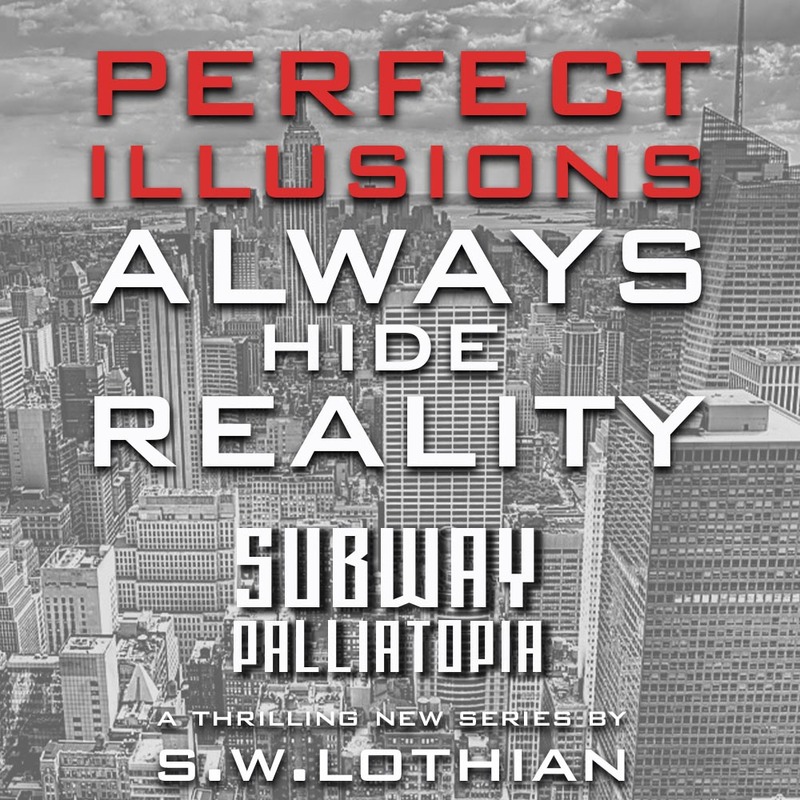 Yes, the characters find themselves in impossible situations but always find a way out. Yes he’s an Aussie like me. They are all reasons that I read and enjoy his books. I love the action, the ingenuity, the never give up attitude, and the grand scale of the settings (and I think that MR’s diagrams are cool too). For my normal followers, now is the time to warn those who haven’t heard of or read MR’s books, his books are normally written for adult readers. However, MR does state in an interview at the end of Troll Mountain, which has been released as three novellas/episodes, is targeted to a family audience. 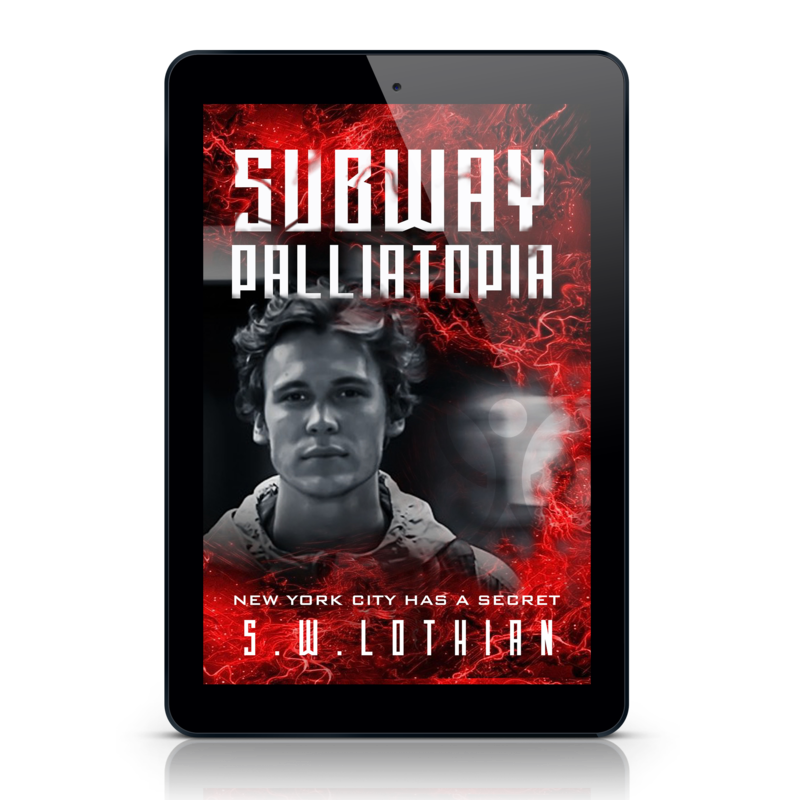 There is some violence, so it’s up to you to decide if it’s suitable for Middle Grade readers or not. I’ve decided to write these review comments as I complete each book. I wanted to capture my thoughts on each episode before I was backed up or disproved in the next episode/s. So, you’ll either see how way off I was along the way … or be amazed at how perceptive I was ahead of the final climax (see, I’m even assuming there’s an awesome climax as I write this). This is a complete surprise from Matthew Reilly. The storyline and writing style is totally different from any other MR writing that I’ve read (that’s most of his books). The language used is quite simple, almost childlike, but that gives the book the very feeling that I’m being told a true story by some wise old man. I may be on the wrong track, but I see the story has a much deeper meaning. My guess is that it’s really making a statement on how the real world works. It’s entertaining and the plot moves along at a brisk pace, so I’m jumping straight into Episode II. The only unguarded entrance to Troll Mountain is the abandoned kingdom of the hobgoblins. With no other route available to them, Raf and his newfound friends, Ko and Dum, enter the dark, dank world of the hobgoblins. And so … we have a cliff-hanger at the end of Episode II. 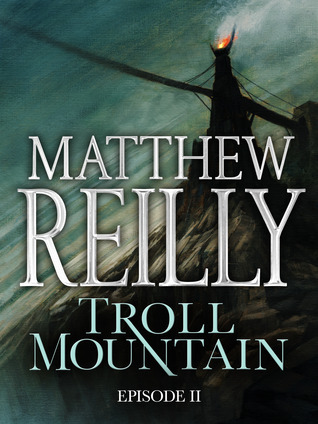 This second part of Troll Mountain sees the return of trademark Matthew Reilly maps and traps, which I love to refer to as I read through the story. They’re a handy feature indeed. I’m still convinced that the whole story is a reflection of modern society. Manipulative powers at the top and everyone fighting their own struggles below. On to Episode III. Raf’s mission to Troll Mountain is in ruins. Having penetrated the mountain, only to be caught in the act of stealing the fabled elixir, Raf must now face the trolls’ champion in a fight to the death. Well, the action cranks up a notch in this one. Up to normal Matthew Reilly levels. I did enjoy reading this story, so much so, that I read all three in a relatively short time (for me). As for the climax that I was hoping for …. you’ll need to read the books to find out. And, in case you’re wondering if my earlier ideas(in my thoughts for Episodes I and II) about the underlying inspiration and message were correct, I’d rather not reveal too much plot or detail in my review, as I’m not one for spoilers. I suggest you read the interview with Matthew Reilly at the end if Episode III and you’ll see that his comments will either back-up or trash my thoughts. As a loyal and long term Matthew Reilly fan, I was bound to like these books. Although they were quite different to MR’s other books the story kept me enthralled and glued to them until finished. They may not be for everybody, but then again, no books are. Great job MR. Here is a little something extra that has been set up for Troll Mountain fans – Matthew tells us about Trollpedia. Hi Steve. Thanks for sharing your post on Matthew Reilly’s books. I devour all of his stuff. Wasn’t aware of this set. Can’t wait to read. I’m finishing “Time Square: The Shift” first! Have you read Tournament yet? (I haven’t) Based on its setting, I suspect it would be one that you’d love. I wonder how I missed these. Always wanting more of Mathew’s books. Gping to have to get these right now! Thanks for sharing. They’re only short books, I hope you like them. I’ll let you know. My favorite book by Mathew is Contest. I’ve read so many of his books but that one hooked me. Read it several times and whenever I’m looking for a relaxing reread, I usually grab it. Without doubt Matthew Reilly is by far my favourite author. I think I have read everything he has written so far. I don’t have a favourite book by Matt, but I will say Scarecrow (Shane Schofield) is my kind of man. Keep up the good work Matt. Thanks for dropping by, Len. He sure knows how to get action into a book. I havent yet read Tournament – do you like that one? I have a crisp new hardback of his latest book, The Great Zoo of China, sitting here, soon to be read.